Christopher Hitchens’ death: How Hitch used Winnie the Pooh to explain a Balkan crisis. 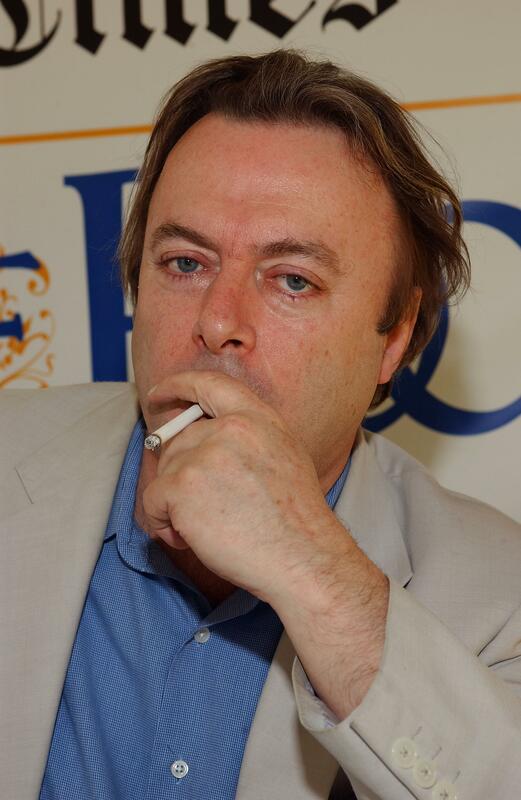 Anyone who believes in the power of words will miss Hitchens. “I see you were feeling eeyorish about Macedonia last week.” As far as I recall, those were the first words Christopher Hitchens ever said to me. They threw me completely. What was this new adjective, “eeyorish”? From which language did it derive? Then the penny dropped. Of course: The word “Eeyorish” comes from “Eeyore,” the eternally pessimistic donkey in Winnie the Pooh. * Only Hitchens would have used this neologism in casual conversation, and only Hitchens would have put it in the context of Balkan conflict. And that was his genius. He had a profound knowledge of English literature, from A.A. Milne to Virginia Woolf. At the same time he had a profound experience of the world—he had been to Macedonia himself, several times—as well as a sense of humor so dry you could hear it crack. I met Hitchens many times after that, usually in Washington but sometimes also in Palo Alto, where he spent the summers with his wife, Carol. Their house was the only remaining 1960s split-level in a neighborhood of tear-downs and rebuilt McMansions. But he was still out of context there, what with the swimming pool, the endless sunshine, and the neighbors in tracksuits, and so his context came to him. Everyone coming through town to visit Stanford, the Hoover Institution, or Silicon Valley stopped by: physicists, journalists, historians, writers. They didn’t come for the hospitality, which might run to a couple of slices of smoked salmon, without bread or garnish, and a couple of bottles of wine. They came to talk. Hitchens talked, and wrote, and talked. And then he read books about everything—I distinctly remember several conversations about the Polish Communist party of the 1930s, about which he was well distinctly well-informed—and then he talked some more. His love of the English language led him to spend a lifetime perfecting its use, in both oral and written forms. Others are going to write about his political journey from Trotskyism, or about his public atheism, or about his loathing for Henry Kissinger and Mother Teresa. I want to remember him for the book reviews and the literary essays, the jokes that didn’t seem like jokes until you thought hard about them, and the extraordinary ability to deploy or destroy the words of Christopher Robin and Karl Marx. He didn’t believe in heaven. But anyone who believes in the power of words will miss him here on earth.